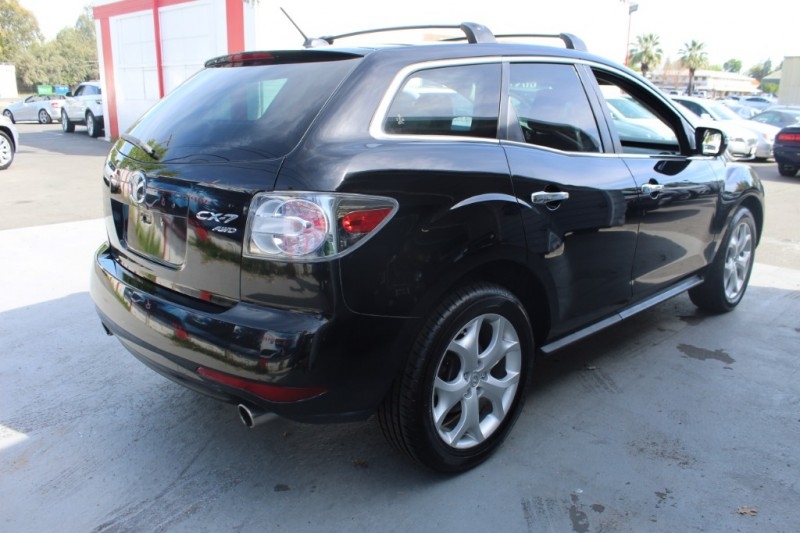 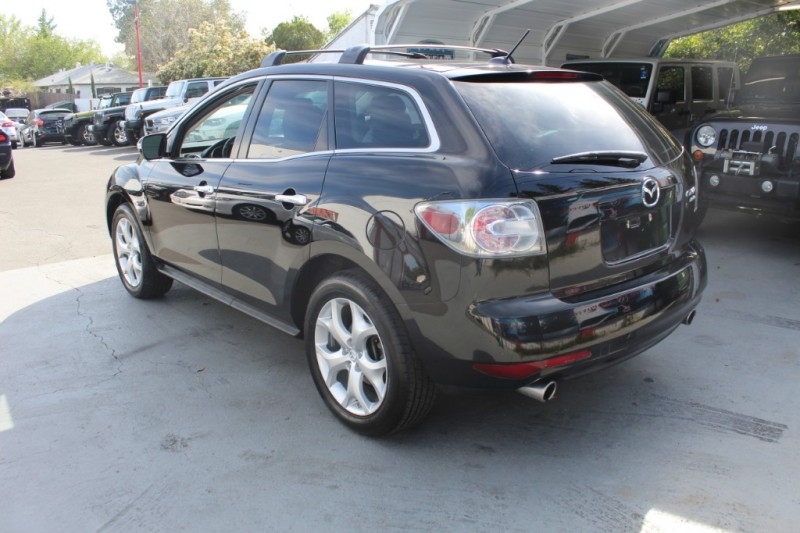 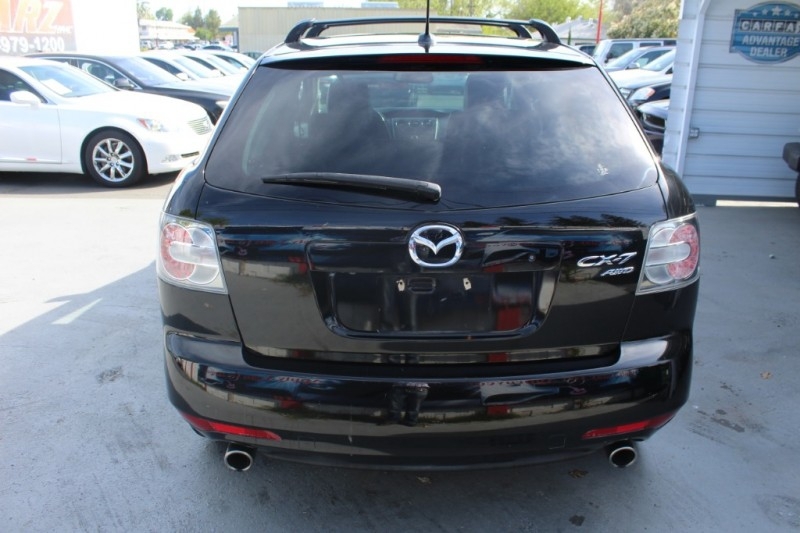 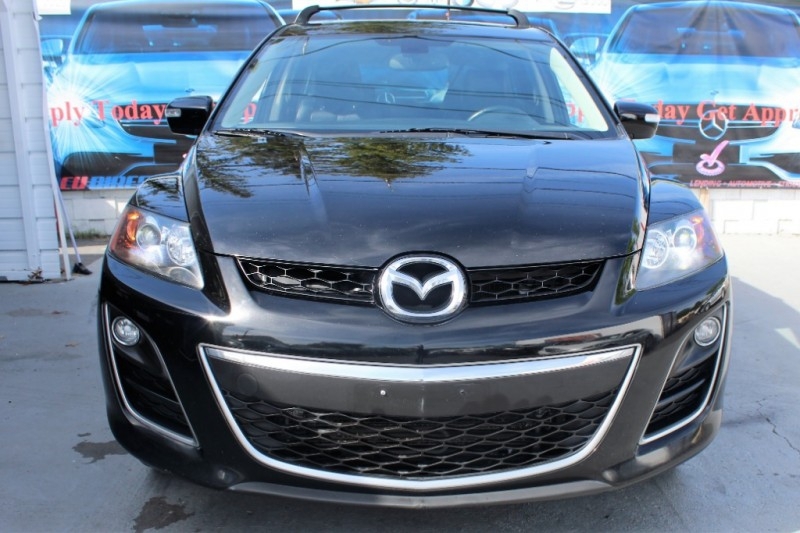 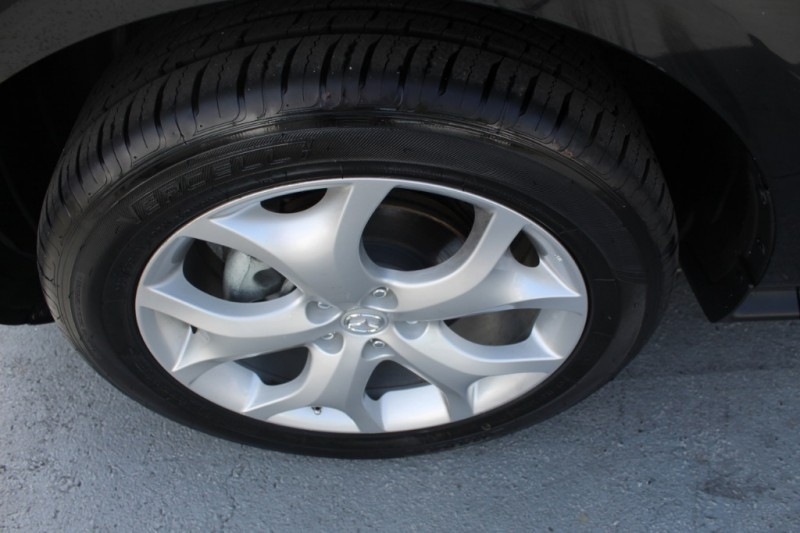 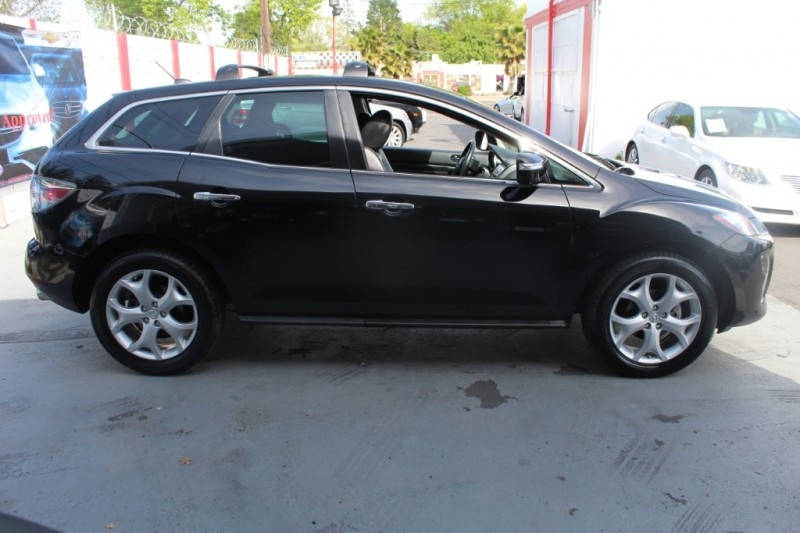 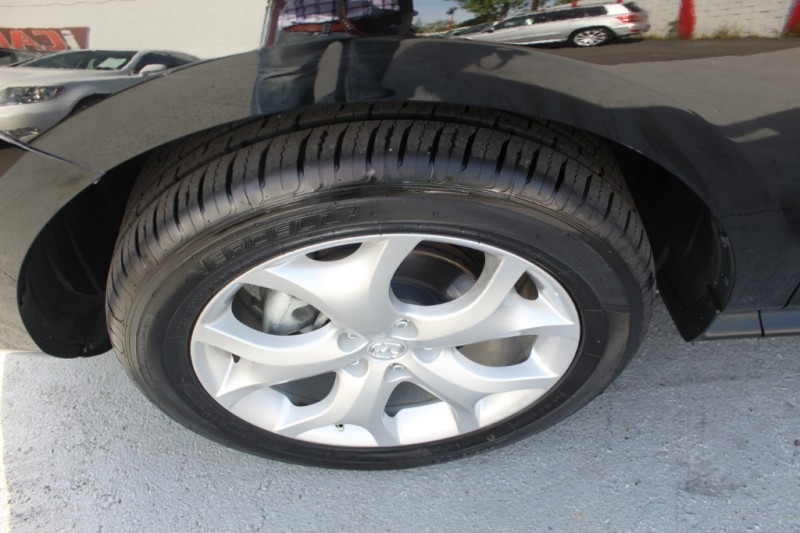 Our 2011 Mazda CX-7 s Grand Touring AWD is one heck of a nice ride! 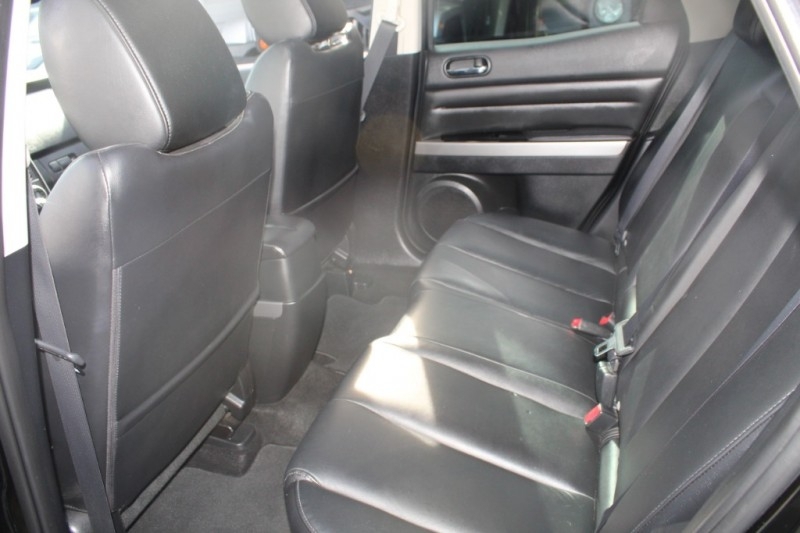 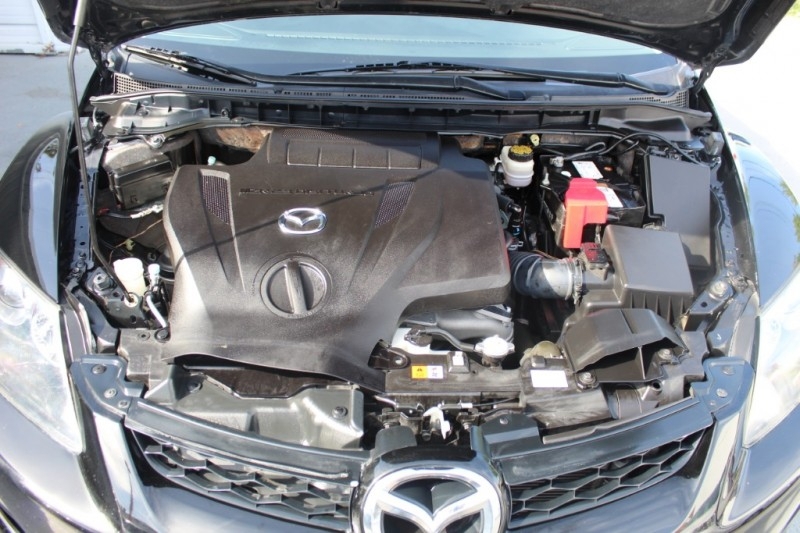 Our s Grand Touring is powered by a 2.3 Liter 4 Cylinder engine that returns good fuel economg! 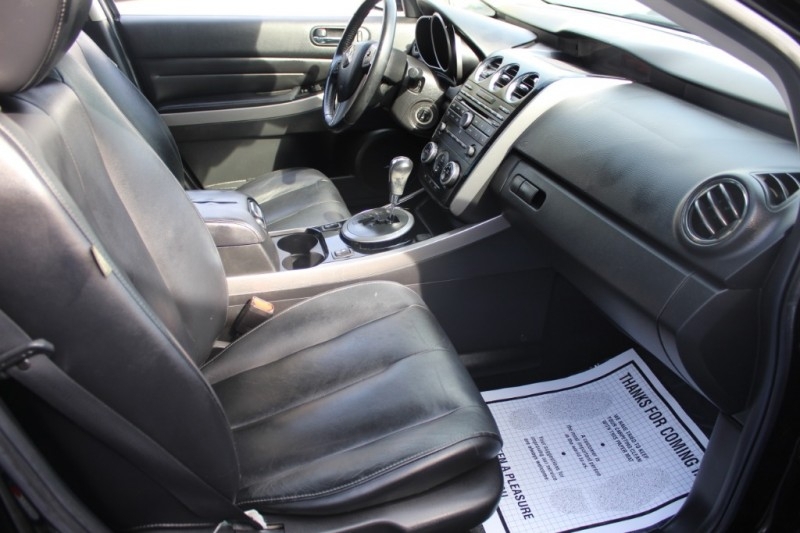 The pride of previous ownership is evident everywhere you look! 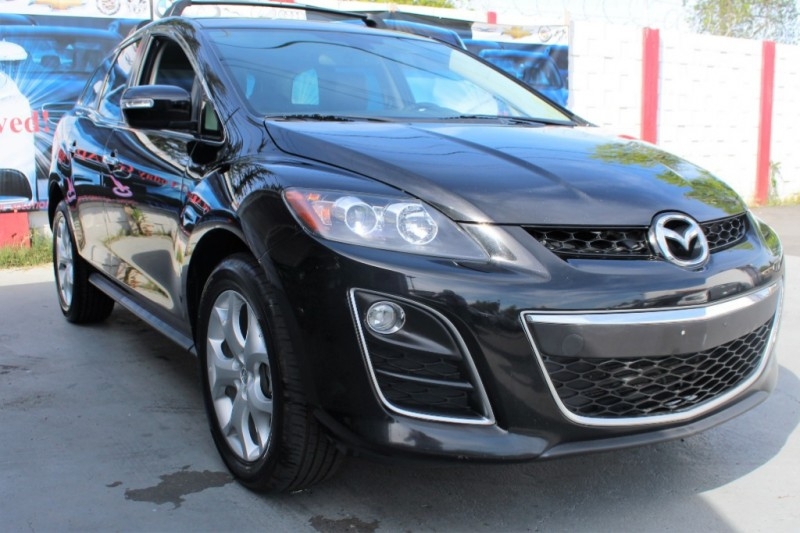 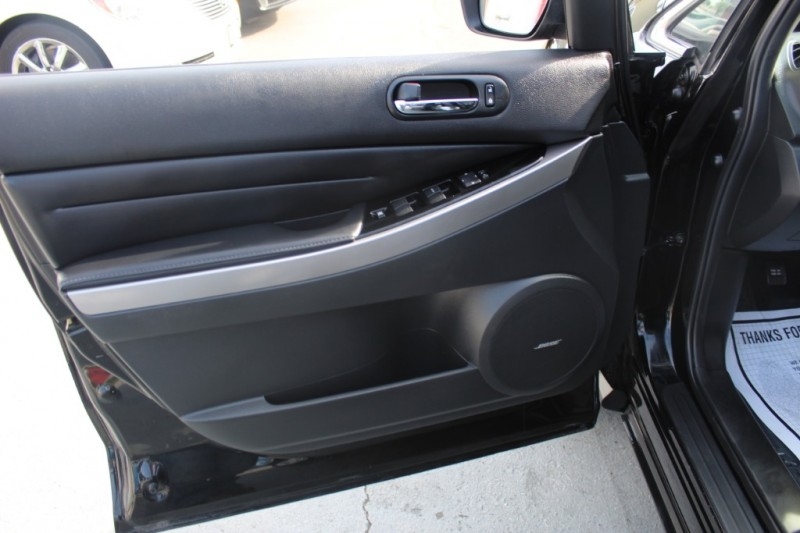 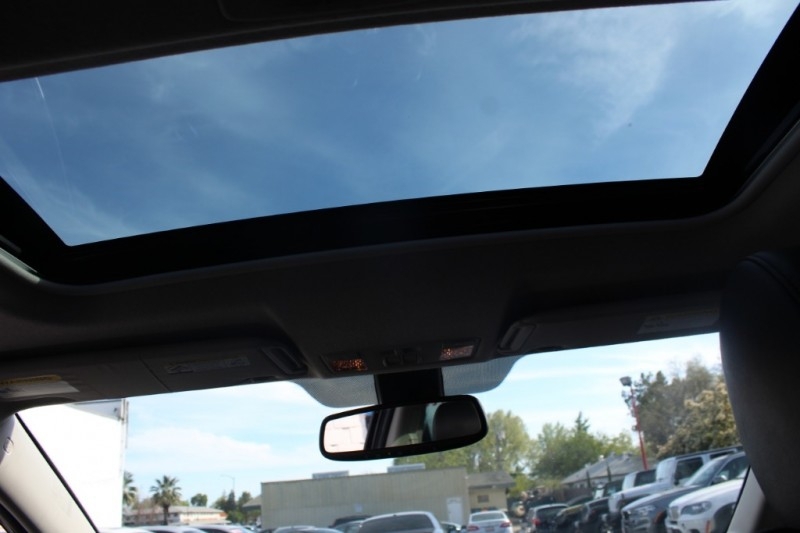 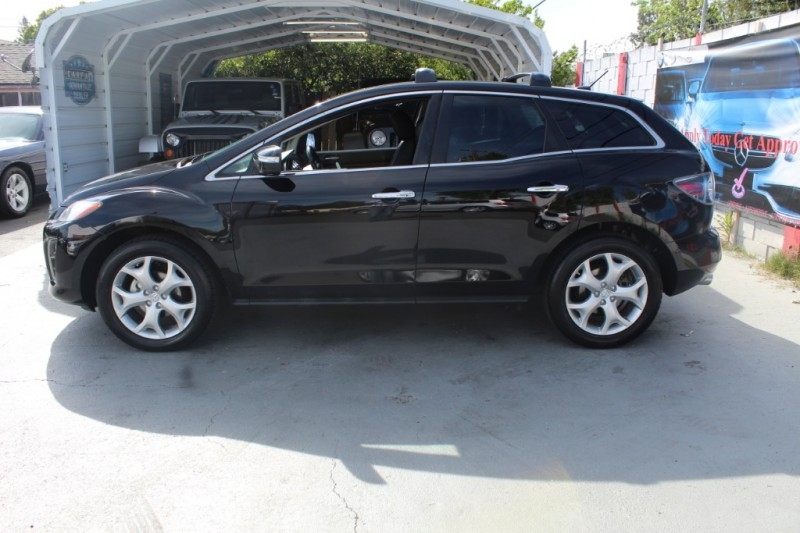 Take a look at our pictures - this CX-7 s Grand Touring is extremely clean and full of must have features like leather seats, navigation, and a sunroof! 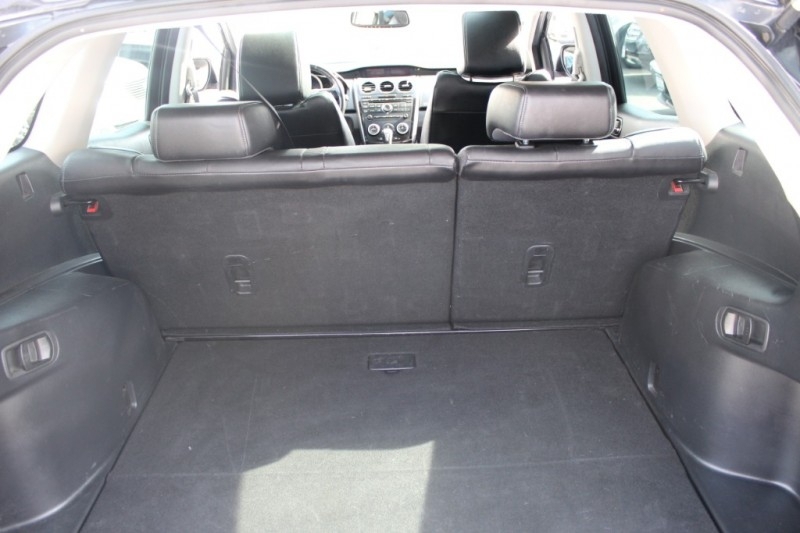 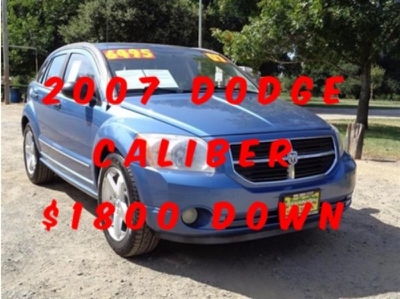 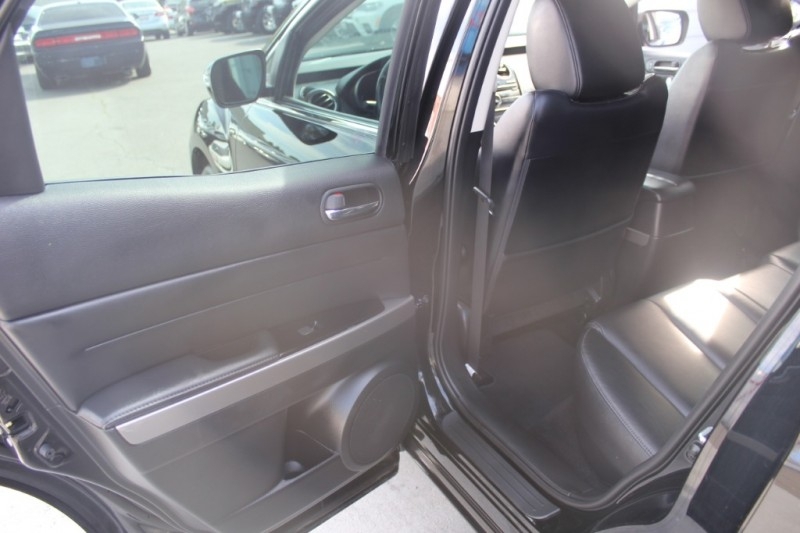 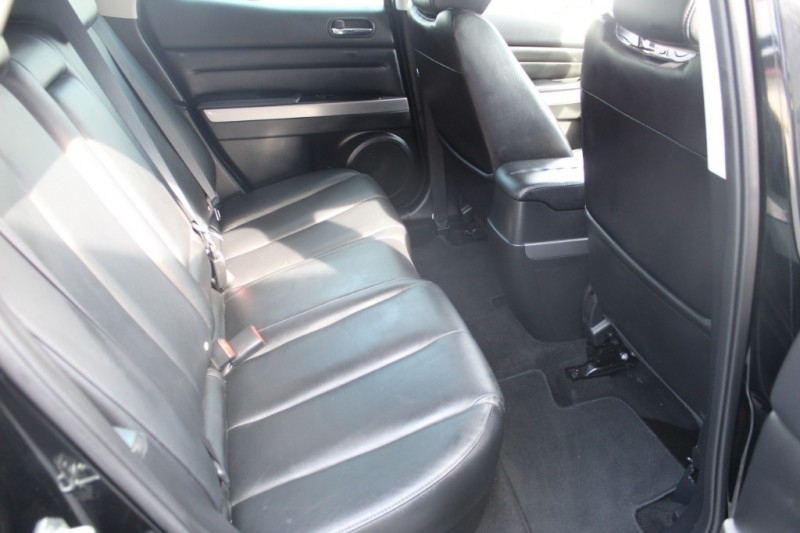 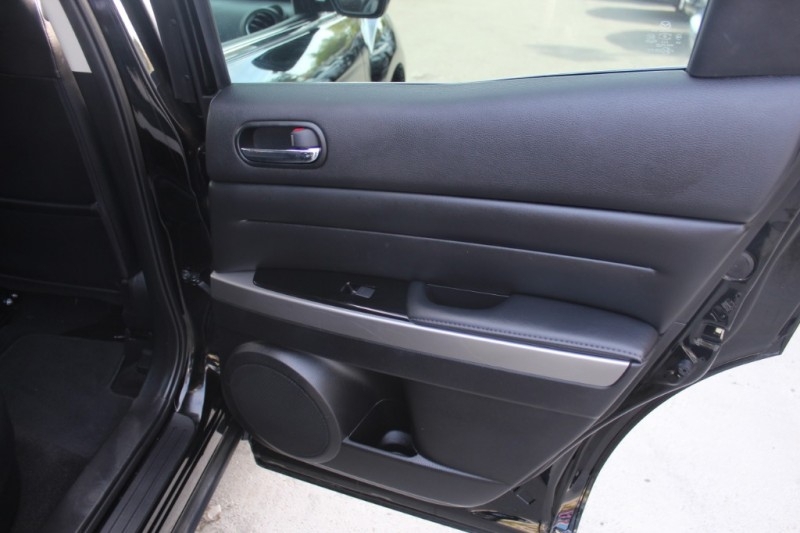 Not only is this one full of comfort, it is even more full of safety features as well. 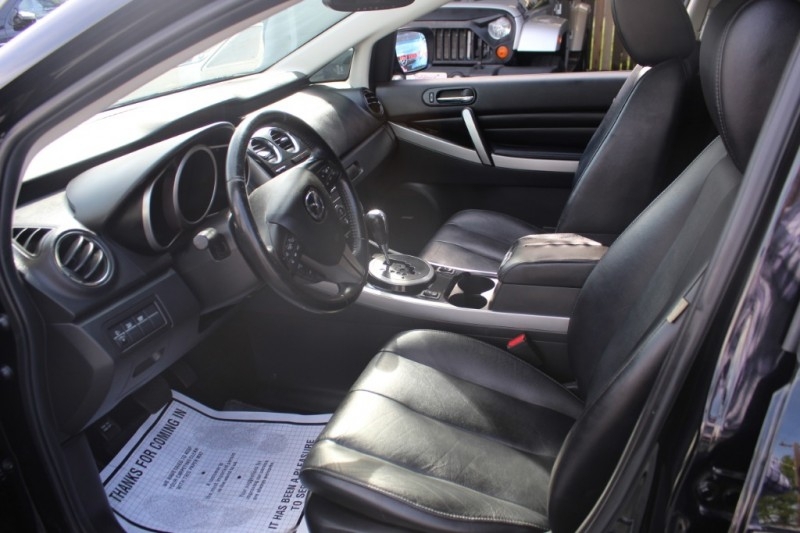 Look over the list and you will see that everyone will enjoy a safe ride. 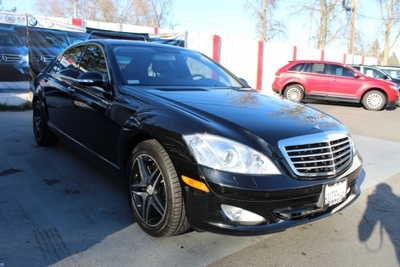 Not only is this s Grand Touring clean, it's got sporty good looks to help you ditch the mini-van image of the '90's. 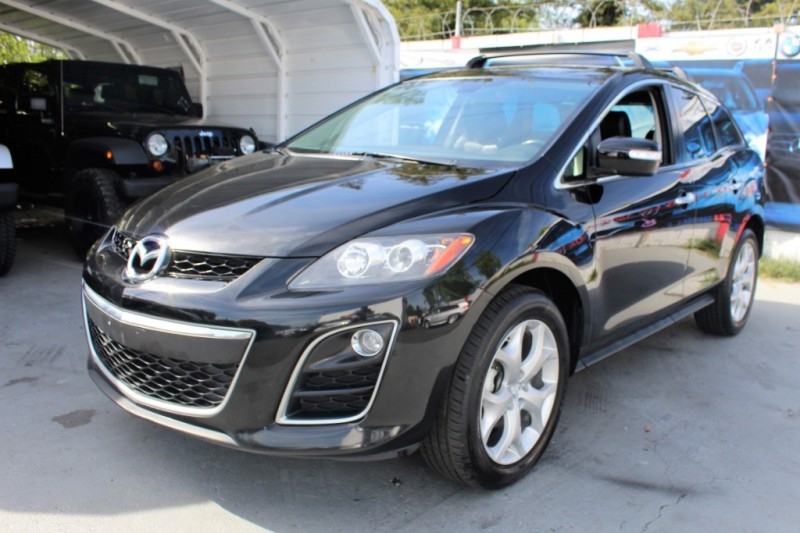 The kids will love to be seen in this CX-7 and the neighbors will be lined up waiting to see what they wish they had! 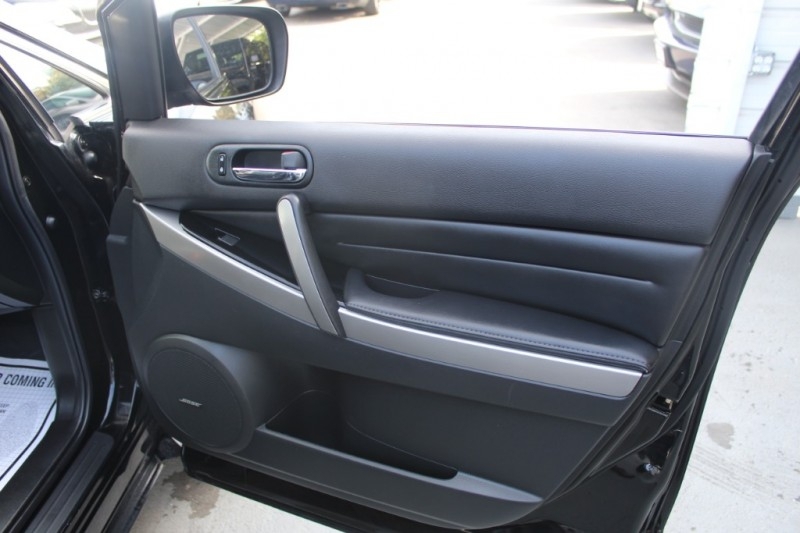 This one is just may be too hot to handle! 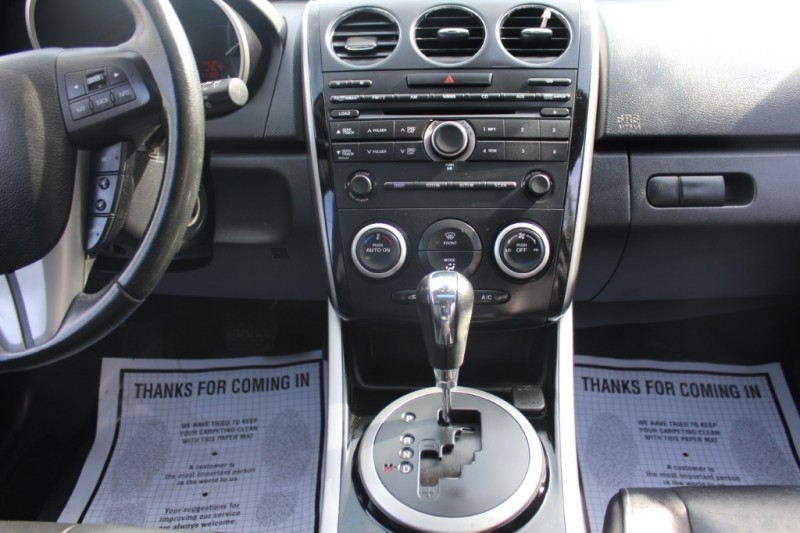 If you think you can handle it, Print this page and call us Now... We Know You Will Enjoy Your Test Drive Towards Ownership!